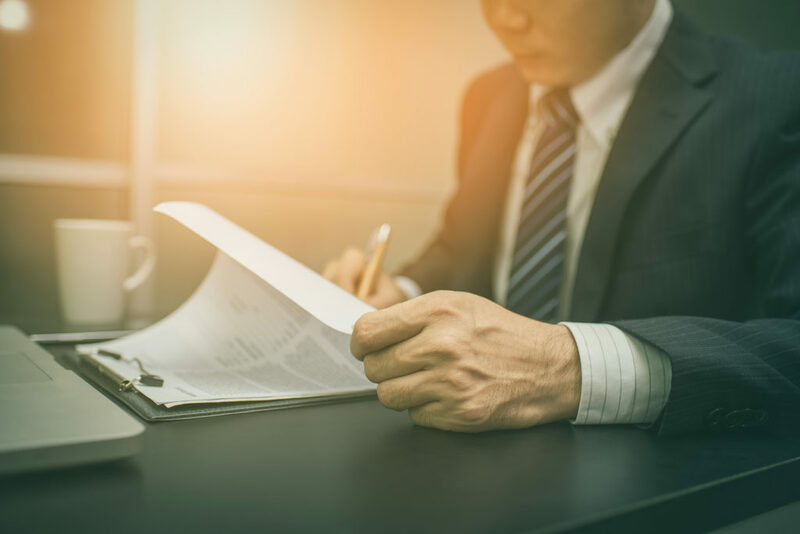 The freedom to make a Will and to leave your estate to whomever you choose (called testamentary freedom) is one of the most fundamental principles of succession law in Australia. However, testamentary freedom is subject to Family Provision Legislation which imposes a duty on willmakers to make adequate provision for certain individuals, usually (but not limited to) spouses and children. In order to make a Will, a willmaker must have testamentary capacity to make a Will. Legal capacity – a person must be over the age of 18 to legally make a Will (there are some exceptions). Where there is no testamentary capacity to make a Will, the Wills Act 1997 enables the court to authorise the making of a Will (and by implication the revocation of an earlier Will), for a person who lacks testamentary capacity. An application may be made by any person, however the permission of the court is required before an application can be made. If the court authorises the making of a Will, the court made Will is signed by the Registrar, and sealed with the court seal. The court made Will is also retained by the Registrar for safekeeping. If there is a Will – what does it say? is it still appropriate? If not, why not? Who would take the estate on an intestacy? Is the pattern of distribution on an intestacy appropriate? If not, why not? Is it reasonable in all the circumstances for the court, by order, to authorise the making of the Will for the person. Mrs Smith was aged 92 and lacked testamentary capacity. The applicant was her son Mr Jones who was also her appointed attorney. Mrs Smith had entered into a matrimonial property settlement with her husband, but they were not legally separated or divorced. The property settlement resulted in a division of matrimonial assets between them on the basis of approximately 53/47 per cent in favour of Mrs Smith. In monetary value, Mrs Smith’s share had a value of approximately $1.986 million and her husband’s share had a value of approximately $1.730 million. Mrs Smith’s son made an application for a statutory Will which sought to exclude her husband. Evidence was provided to the court that demonstrated that in her previous three wills Mrs Smith did not ever leave her husband a substantial part of her estate. In fact, Mrs Smith did not ever leave her husband anything close to the equivalent sum he received under the property settlement. In the end, the court was satisfied that if Mrs Smith had testamentary capacity following the property settlement she would have likely left out her husband leaving the residue of her estate to her two sons equally. A statutory Will was ordered to accomplish Mrs Smith’s likely intentions if she had had capacity at the time. If you require further information or assistance with obtaining a statutory (court made) Will please contact our Wills and Estates team. Does your Will deal with digital assets? Could your Facebook account put the executor of your Will at risk?